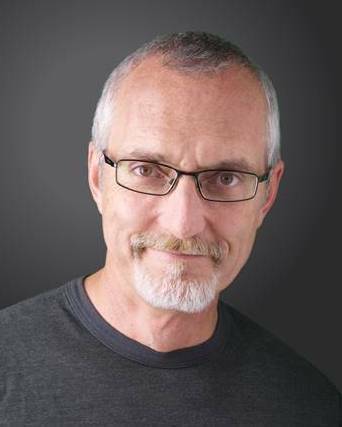 Entrepreneurial Leaders Organization - Evening Keynote: Phil Vischer - "Me, Myself & Bob"
Phil Vischer has had a significant impact on American culture and beyond. 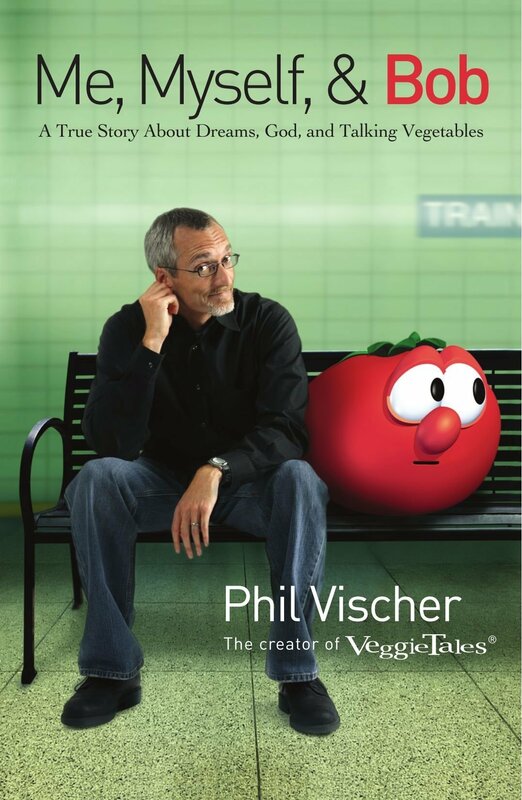 His groundbreaking children’s series, VeggieTales, has sold more than 65 million copies, been featured in major magazines and newspapers and even spoofed by Saturday Night Live and The Simpsons. Phil created Bob the Tomato and Larry the Cucumber as a 25 year-old Chicago-based computer animator, searching for ways to integrate his faith and his filmmaking. With the help of his wife, Lisa, his college buddy Mike Nawrocki, two art school grads and his church’s music director, Kurt Heinecke, Phil landed VeggieTales videos in a third of all American households with young children. And then, at the peak of Phil’s success, everything turned upside down. Over-aggressive expansion coupled with a lawsuit from a former distributor forced Phil’s company, Big Idea Productions, into bankruptcy in 2003. Phil lost his company, his characters, his dream. What he didn’t lose, though, was his relationship with God. On the contrary, losing everything showed Phil that God was all he had ever needed in the first place. Rather than losing hope, Phil found himself with a ministry he never expected – a ministry to anyone who has lost a dream. Phil detailed the dramatic rise and fall of his dream and the lessons learned in his book, Me, Myself & Bob. Since the bankruptcy of Big Idea Productions, Phil has produced What’s in the Bible? – a 13-part DVD series walking families all the way through from Genesis to Revelation, explaining the origins, meaning, and some of the “trickier bits” of the world’s most influential book. Phil is also a frequent radio guest on Family Life Radio, Focus on the Family, Moody Radio and others. For his book click HERE.